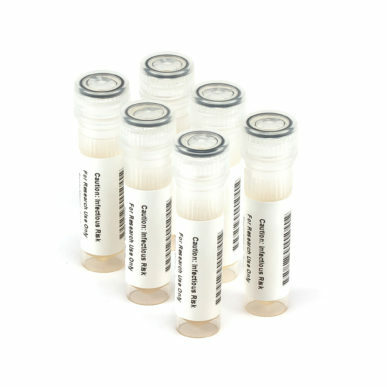 NATtrol Respiratory Verification Panel 2 (NATRVP2-BIO) is formulated with purified, intact virus particles and bacterial cells that have been chemically modified to render them non-infectious and refrigerator stable. 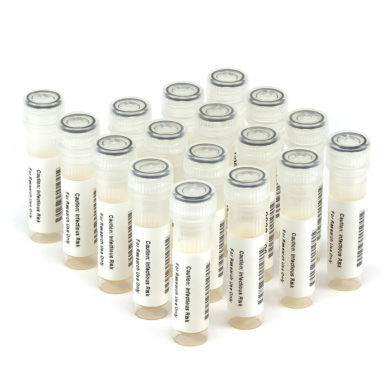 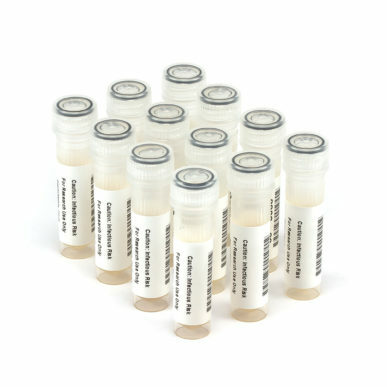 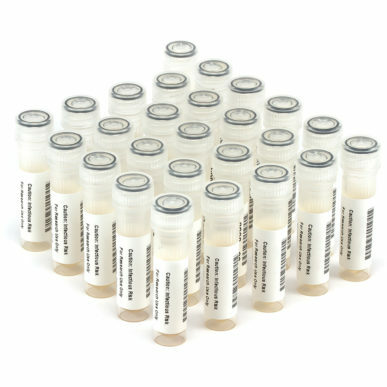 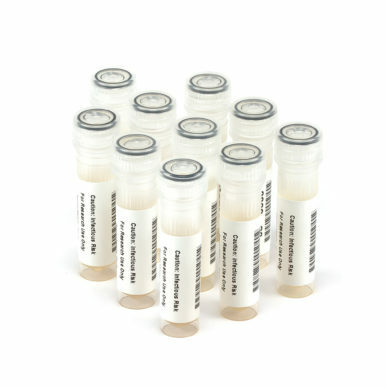 NATRVP2-BIO panel contains 23 x 0.6 mL vials each containing viral and bacterial NATtrol targets listed in Table 1. 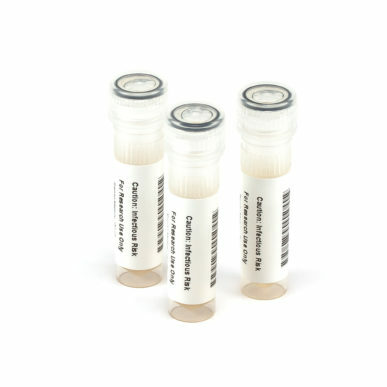 The panel is supplied in a purified protein matrix that mimics the composition of a true clinical specimen. 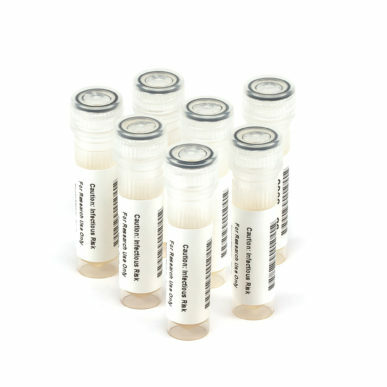 NATtrol Respiratory Verification Panel 2 is designed to evaluate the performance of nucleic acid tests for determination of the presence of viral and bacterial nucleic acids. 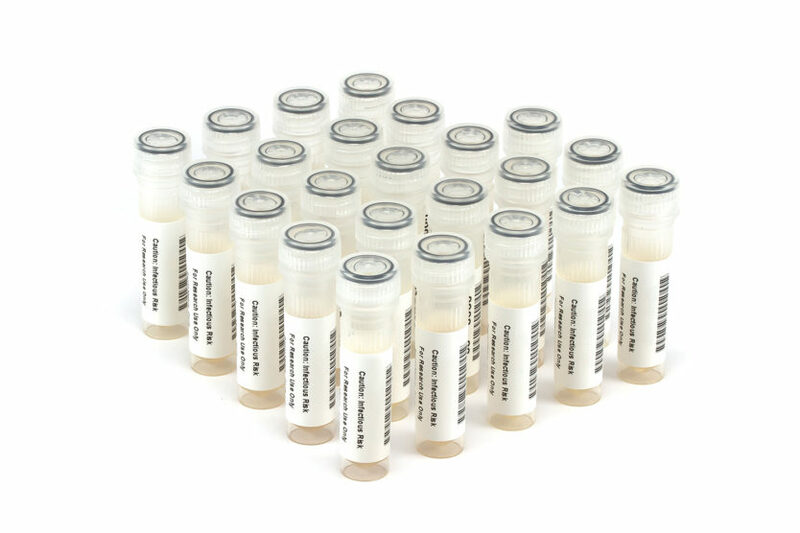 NATRVP2BIO can also be used for verification of clinical assays, development of diagnostic tests and training of laboratory personnel. 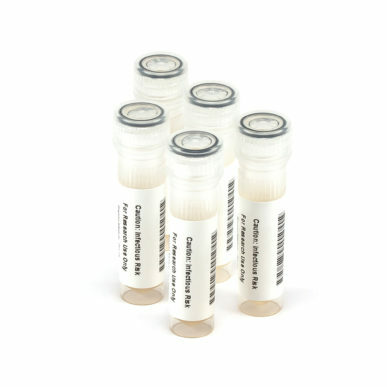 NATRVP2-BIO contains intact organisms and should be run in a manner identical to that used for clinical specimens. 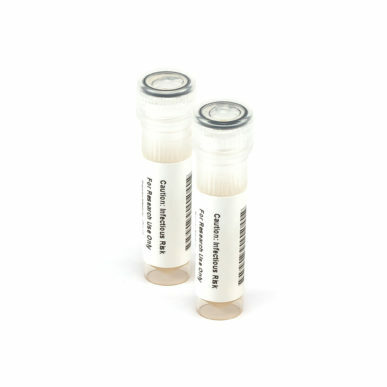 Platform : BioFire FilmArray ; Test : Influenza/Respiratory/Flu A/B/H1N1 / +2° to +8° C.